For comparison purposes, Samsung’s S9 starts at $620 for 64GB of storage, so there’s a serious entry-level price boost, which is where the S9 Lite comes in. 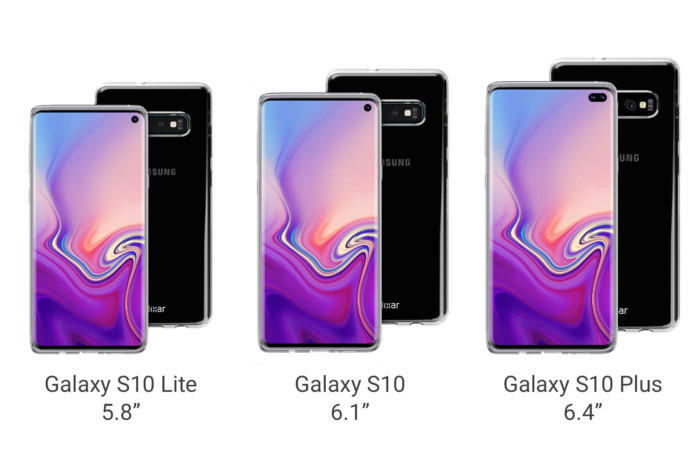 But even at the upper ends, the S10 will still cost more, as Samsung sells the 128GB S9 for $670 and the 128GB S9+ for $790. Samsung is expected to release the Galaxy S10 in February or March of 2019. It will likely be the first phone to feature Qualcomm’s next-generation Snapdragon 855 and could come equipped with a 5G modem as well.